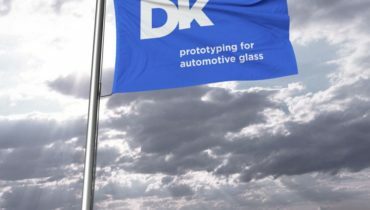 Welcome to DK Prototyping for Automotive Glass DK specialises in making car windows for prototypes and concept cars. The ovens developed by ourselves and our other machines allow us to produce high-quality car windows quickly in small numbers. 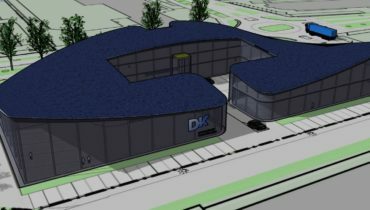 DK develops new applications for car windows and offers support to car manufacturers and their suppliers in the field of innovation. 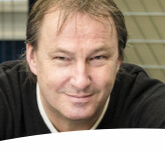 Three points are central: comfort, design and CO2 reduction. DK makes it possible to work with real glass, even within the time pressure that exists between design and exhibition. At DK, we have a command of innovative technology in the area of car windows, such as Head-up Display and invisible heating. DK ComforGlass represents cutting-edge technology in the field of car windows. DK has various coating application techniques with which you can give your car window special properties. DK can fit windows with diverse add-on products, such as mirror supports, rain sensors, decorative strips, etc. DK has in-house facilities to encapsulate windows in PU.